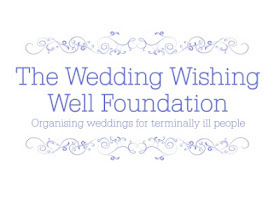 Oxfam Weddings Ambassador Annabel Beeforth, who owns the gorgeous Love My Dress Wedding Blog has coordinated all of the fabulous suppliers who have donated to the auction and she reported yesterday that bids have already reached over £10,000 for the charity. The auction runs until the 9th May so get bidding for a once in a lifetime chance to win some amazing items. We particularly love the Two Birds Bridesmaid dresses, the stunning wedding dresses and pretty cakes on offer.